Lawalumni.com is a Social and Business Networking Concept Developed by Steven Pinkert in 2002. Lawalumni.com has several features including a chat room, graduate lawyer profiles, areas of practice, and a client referral section. It is a vehicle that provides an opportunity for law school graduates to remain in touch with one another and to network for their professional advancement. Steven Pinkert was a physician practicing in Chicago until 1994. That year he moved to Miami Florida to attend law school at the University of Miami School of Law. A few years after graduation, Steven began his private practice. His firm was Pinkert Law Firm, PA and subsequently Pinkert and Marsh, PA. Steven believed that a good source of client referrals might come from his law school classmates. This was the impetus to create Lawalumni.com. 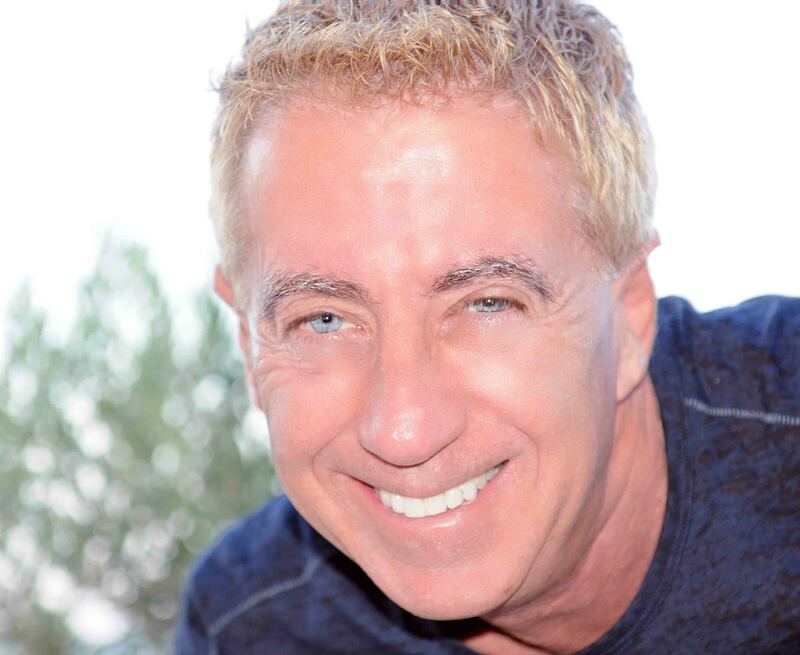 Steven Pinkert had a considerable background in Information Technology. He personally wrote all the code for the Lawalumni.com website using Cold Fusion for database interface. Steven's programming experience began in 1965 at the University of Chicago Laboratory School as a first year high school student. 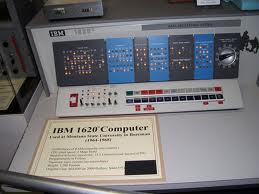 At the time, the "Stat Lab" had an IBM 1620 mainframe computer with 48K of memory. 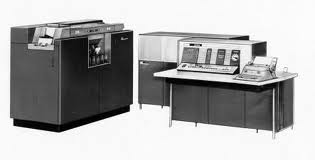 The system used punch cards and most people used Fortran. Fortran was the predecessor and similar to Basic. The Lab School was doing an experiment to determine if high school students could learn to program and operate computers. Although we know today that some of our best programmers begin before high school, in 1965 it was unheard of for high school students to program computers. 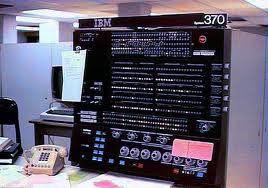 Steven Pinkert began learning to program and also operate the IBM 1620 and spent hundreds of hours mastering the system. He spent his weekends in the stat lab, programming and debugging. Steven Pinkert wrote the first computerized dating program for his Lab School class prom. It consisted of questionnaires for each student where they expressed their personal interests and what they believed was an ideal date. Each student's answers were entered on a punch card (80 bytes of data per card) and then a loaded into a matching program. It was a big success and many were paired with the partner they hoped for. After graduation from high school Steven attended the University of Southern California. He applied for a job with a company called Falk Control Systems that did contract programming in COBOL and operated an IBM 370 mainframe. Steven got the job and for the next year learned to program in COBOL and to operate an IBM 370 in the evenings.